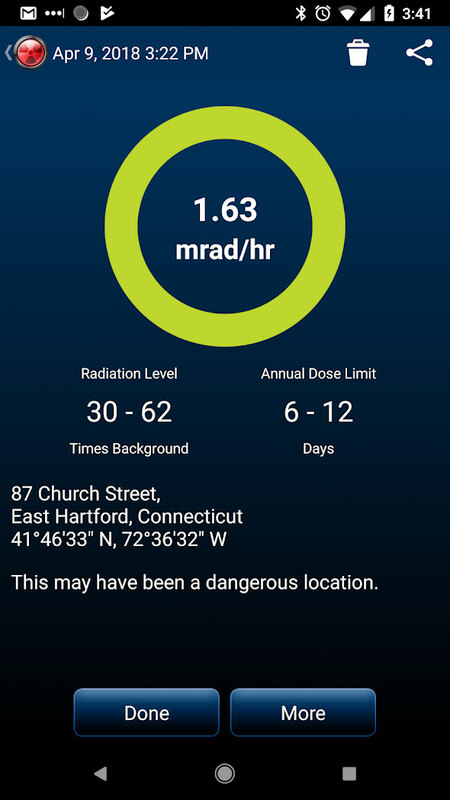 Sounds like a good April fool's joke, but it's really possible: with a smartphone app without any additional accessories, radioactivity can basically be measured. Actually this works with any camera, but with a smartphone you have the possibility to read out a RAW sensor with your own software, what you need for this purpose. So how does it work? Camera sensors do not only react to light (i.e. photons) but also to other particles (e.g. 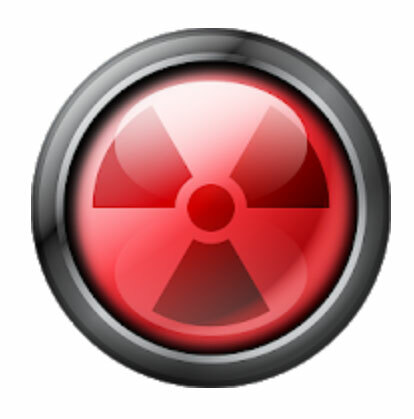 radioactive gamma radiation), which, however, are relatively seldom exposed to a sensor compared to light particles and normally drown in noise. These "impacts" are relatively rare, but absolutely measurable. Since we are also constantly surrounded by natural radiation, we first grant our smartphones a calibration in a "natural environment" in order to determine the level of basic radiation. 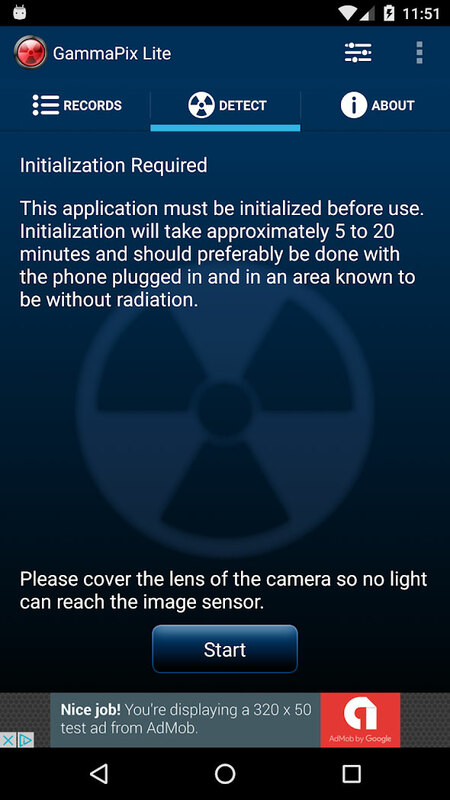 If one then holds an object in front of the smartphone that is assumed to be contaminated or has increased radiation values, its radioactive particles should be able to penetrate the sensor more and be counted like pixels. Such a measurement is usually not very accurate as long as the smartphone has not been calibrated on the basis of exact measured values. But these apps can actually provide a basic clue. For this purpose, the noise suppression of the sensor must of course also be switchable, hence the RAW readout. Such an app also draws quite a lot of current, as a RAW video stream has to be analyzed pixel by pixel. But in "case of emergency" this might only be of secondary importance.